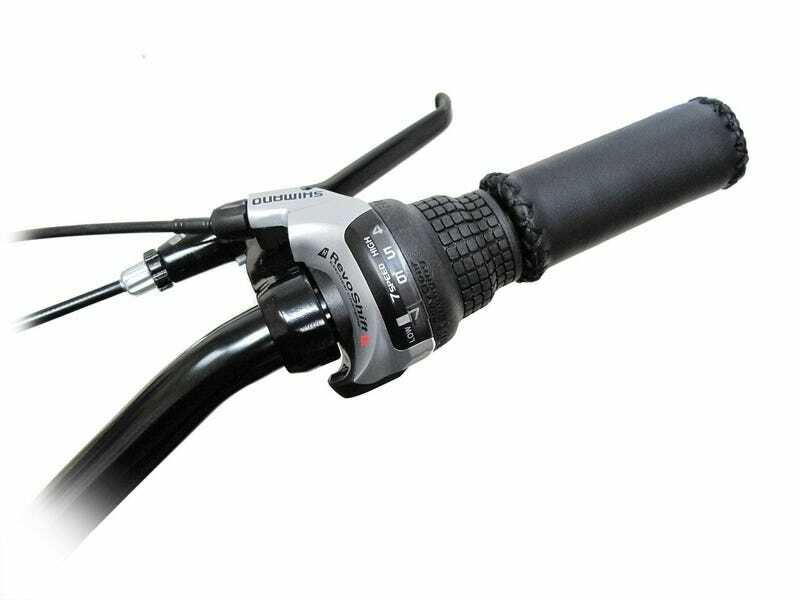 Any NP bike with RevoShift out there? Or anything that shifts similarly to that, even if it's another brand of transmission? I want my bike like that. Oh, and seller has to be willing to send that bike here in Manila, which is a land far, far away.